The channel relies on advanced systems, including risk engine, iDeclare, and the B2G channel which serves UPS, Expo 2020'S logistics arm. The 'Expo 2020 Smart Customs Channel' provides exhibitors with customs services via their smart mobiles and devices around-the-clock, which will help exhibitors finalise their customs transactions easily. "We make sure our initiatives and projects dedicated to support Expo 2020 reflect our progress that we reached in facilitating trade," remarked Ahmed Mahboob Musabih, the director of Dubai Customs. "We use the latest technologies and Artificial Intelligence (AI) applications as part of a nationwide vision of turning Dubai into a global economic hub and a strategic link between regional and international markets, and in support of Dubai Silk Road project; one of nine projects published by His Highness Sheikh Mohammed bin Rashid Al Maktoum, Vice President, Prime Minister and Ruler of Dubai, that aim to develop the quality of life and guarantee a better future for generations." 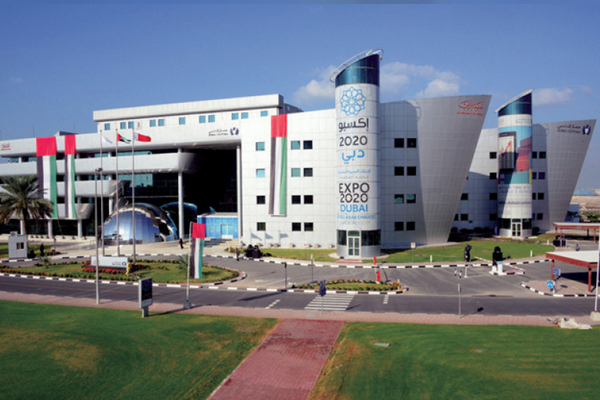 Musabih said Expo 2020 channel will connect work teams directly with the exhibitors in an 'integrated seamless system'.